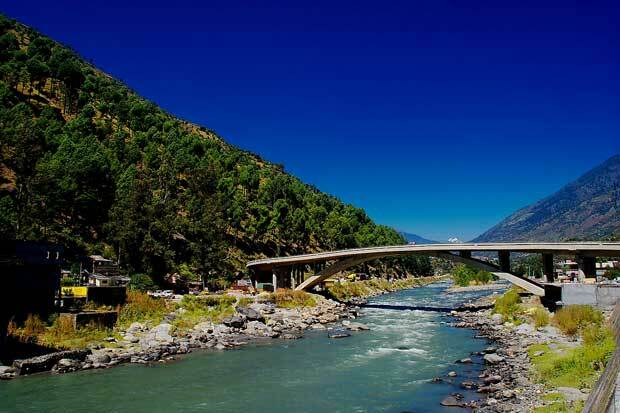 Kullu is a district headquarter of Himachal Pradesh. 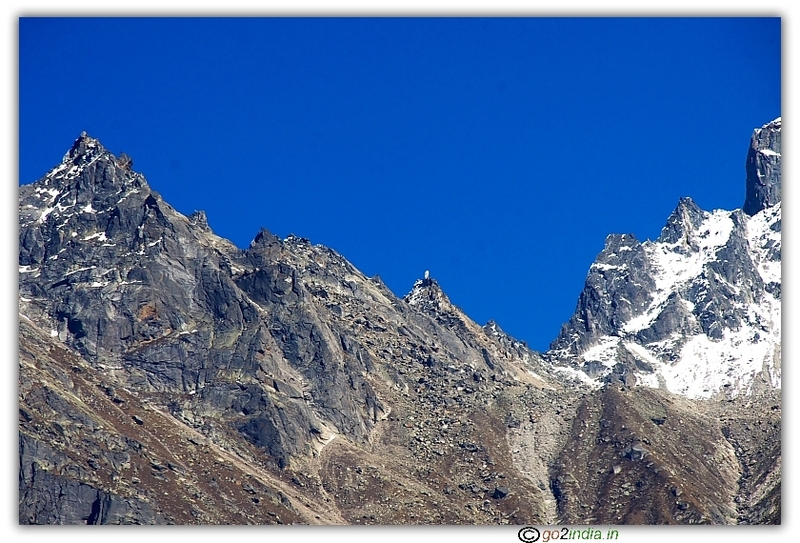 While travelling from Chandigarh or Delhi side this small town is before 40 Kilometer from Manali. 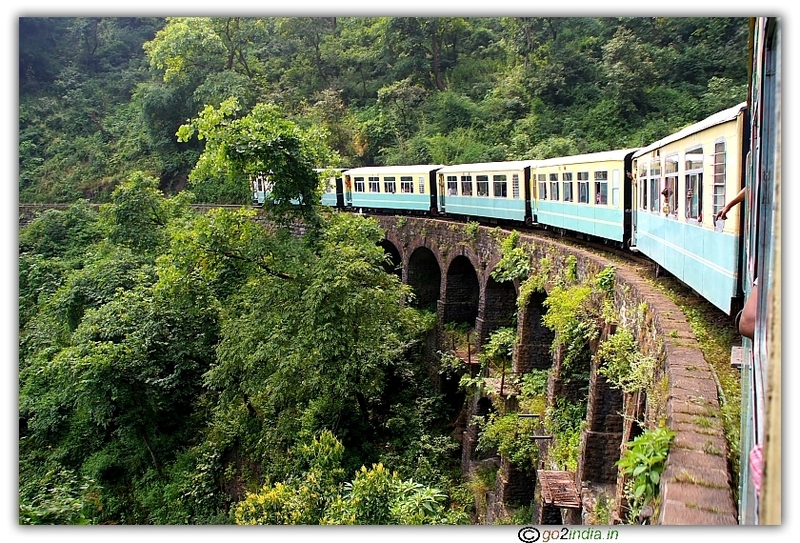 Located at both the sides of Beas river this town is famous for Dussehar festival and its traditional woollen dresses. 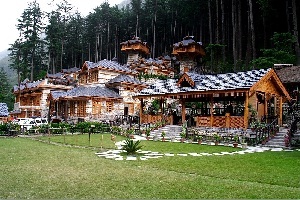 There are two grounds at the centre of the Kullu town where the famous Kullu Dussehar function is organized. During this function goddess from nearby villages are brought to this ground with ceremonially processions and all goddess assemble here. 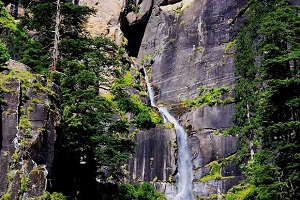 Raja jagjit Singh shifted his capital from Nagar to Sutanpur area which is now known as Kullu. Only the main entrance of the palace is exist today, nothing is inside for the visitors to see. The property is used as private residence so tourist are advised not go inside. 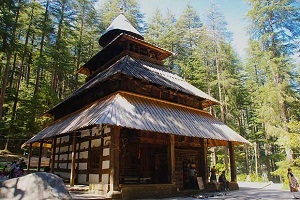 In the entrance it is written as Raja Rupi Kullu. Near this palace there is a temple dedicated to God Rama. 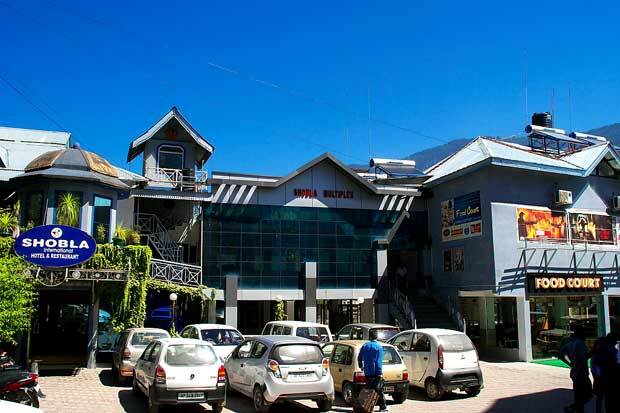 If you are at Kullu then stay at Shobla hotel which is the only standard hotel located at the center of the Kullu town. The other hotel is Himachal Tourism Hotel. 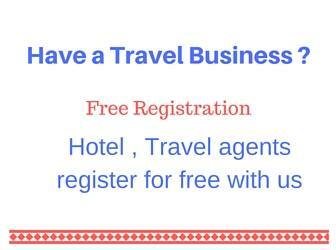 Shobla hotel is centrally located and is close to Dushra ground. 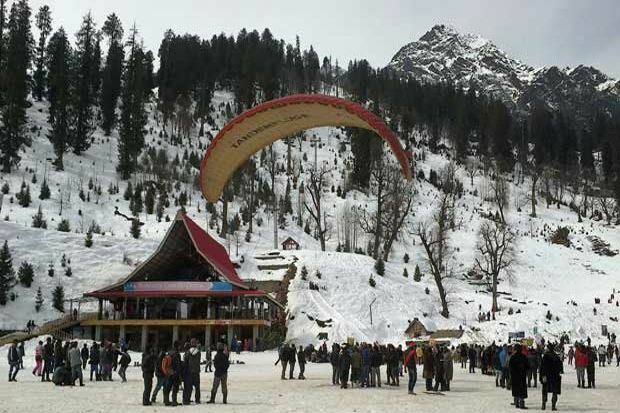 Tourist while travelling to Manali stay for breef period at Kullu and buy Shawal, sweeters, carpets and other winter clothes. Kullu shawel and Kullu Jacket is quite popular in India. All these shops are located by the side of Manali road so no need to enter into Kullu town market which is quit narrow. 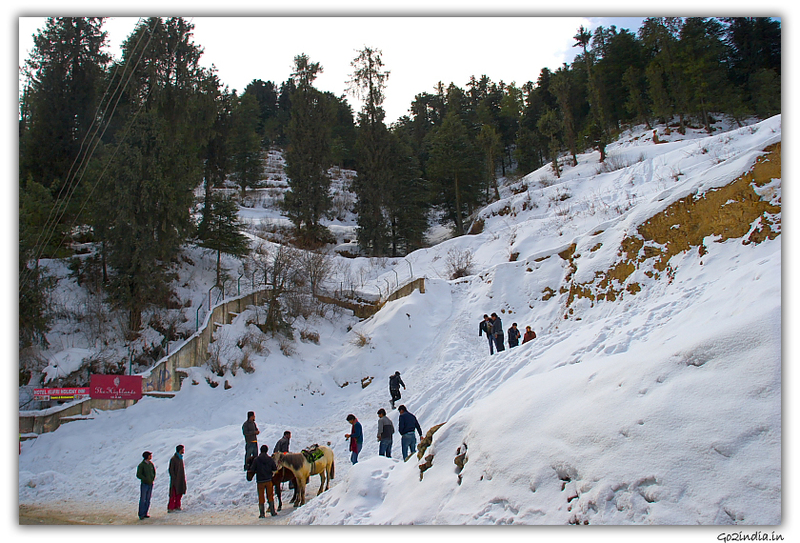 If you are exclusively visiting Kullu then can spend some time at Main market area known as Akhora Bazar. One Gurudwara is there at one end of the market. 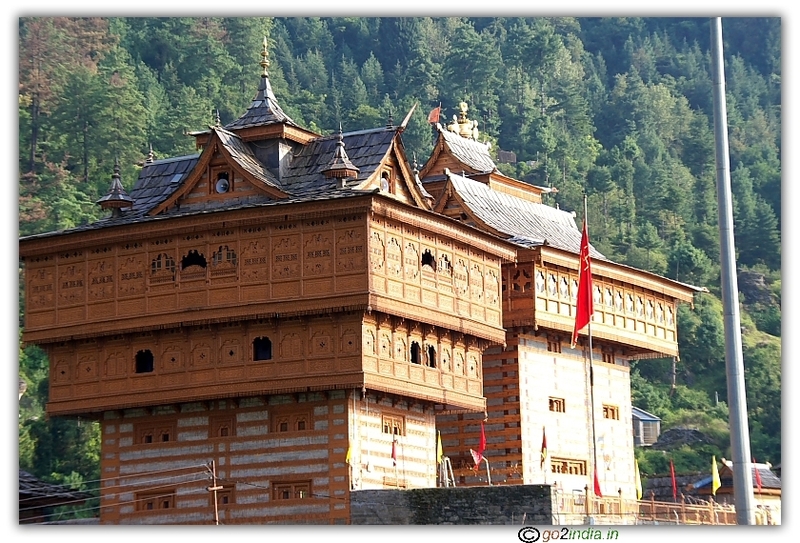 Visit Bhekhali Mata Temple to get a clear view of Kullu valley and Beas river. 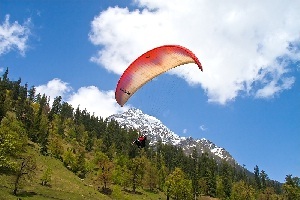 Tourist prefer to stay at Manali and few of them visit Kullu on a day trip.